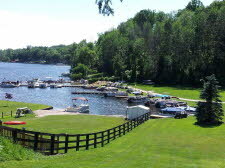 Driftwood Resort & Marina LLC is located on the north end of Sage Lake with 300 ft of marina frontage in a secluded cove offering both a quiet and scenic view. 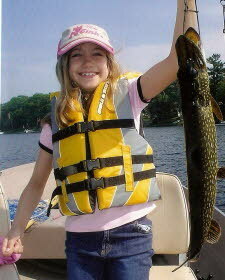 Sage Lake is 784 acres of PRIME fishing, swimming, boating, water skiing and all kinds of water fun. 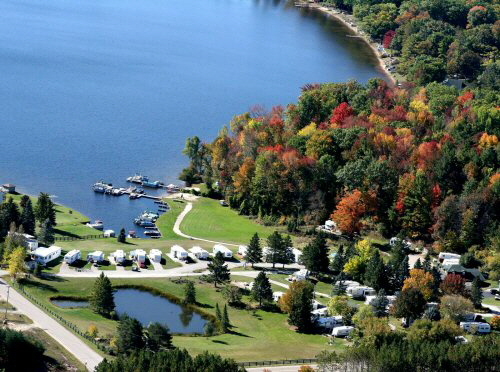 The lake is known for a variety of fish to include both Small and Large Mouth Bass, Northern Pike, Black Crappie, Rock Bass, Bull Head, Sunfish and several other types of pan fish. 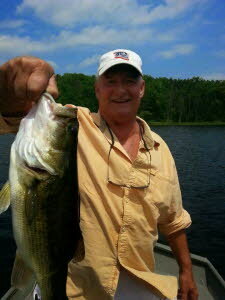 Several bass tournaments are held on our lake each summer. 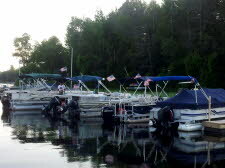 In addition, smaller boats have access to the Au Gres River system and Little Sage Lake. We are close to several canoe liveries for the Rifle and Au Sable Rivers as well as the Rifle River Recreation Area and Huron National Forest.. There are several well known golf courses, in our area along with fine restaurants and extra curricular activities. Events and festivals are scheduled throughout the year in the local communities. There is also ample shopping at the Tanger Outlet Mall and our very own West Branch Victorian Village. 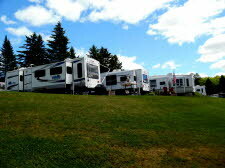 We are a small, private park consisting of less than 50 sites which are a mix of Lakefront, Lakeview and Lake access. Sites are full hook up with water, sewer, electric and cable. 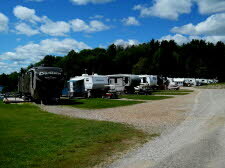 We have onsite winter storage for you to keep your RV unit hooked up year round. Full services are in place from May 1st to Oct 31st. 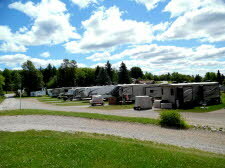 Prices start around $2,000 plus per year based on site location and/or watercraft requirements. Winter boat storage and shrink wrap is available. Pet rules do apply. Please call or Email for details. 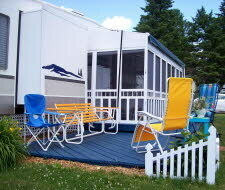 Make the Driftwood Resort & Marina LLC special place to come year after year. 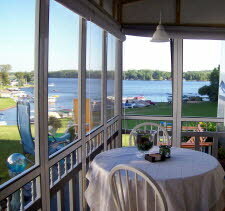 Relax, meet new friends, unwind and enjoy the friendly atmosphere of our little community. It is a great place to pass the time and have fun. 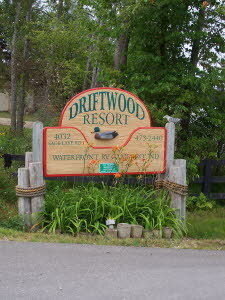 Please call or come by for a visit and see if Driftwood is where you should be. Take I-75 north to Exit 202 (M-33), turn right and take M-33 north sixteen miles to Sage Lake Road (F-26), turn right and take Sage Lake Road east for eight miles to the resort. We are located 1.5 miles past the Greenbriar Golf Course on the right hand side of the road.